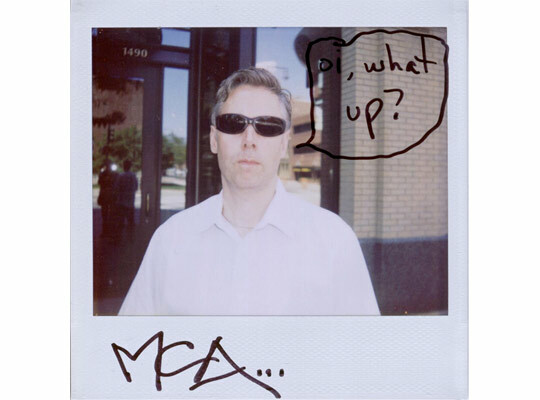 When I found out tonight that MCA had passed away, I genuinely had tears in my eyes and if I had been home alone and not about to eat dinner in a restaurant, I would have cried. Tears are actually in my eyes as I type this. Watch this; it'll give you shivers. Labels: MCA, the beastie boys.